Nigerian born Ayo Makun, also known by his stage name A.Y was featured on CNN Marketplace Africa. AY who is a multi-award-winning actor, comedian and director talked about his success story and how he made it in the Guinness Book of Record. 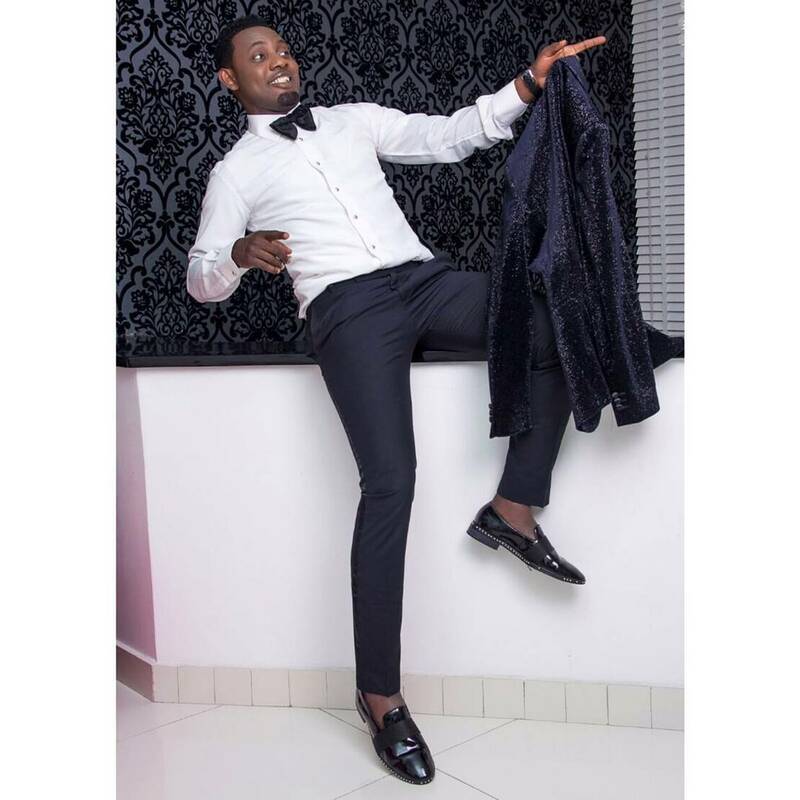 “…Who brings your friends to where you are training at past 12 am?…” That was the question comedian AY asked on his Instagram page when his wife, Mabel Makun brought over his friends like 2baba and Annie Idibia, Ali Baba, Timaya, Gbenro Ajibade, Daddy Freeze, his brothers; Yomi & Lanre and lots of other associates to the football pitch where he was training at 12 am. And boy was he excited to see them all! See the photos from the surprise party below. 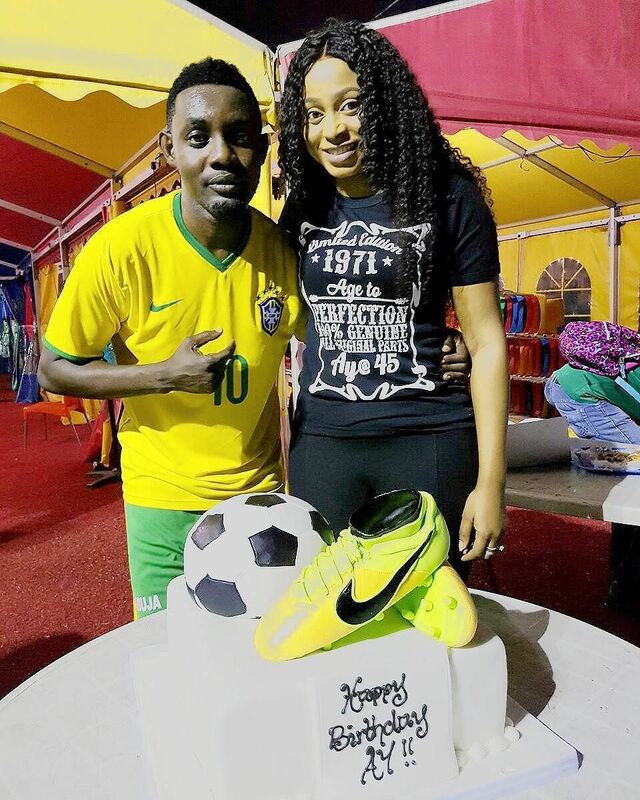 Originally named Ayo Makun, AY clocked 45 years old today. A happy birthday to him. BEWARE OF ONDO STATE SARS! THEY ALMOST KILLED THE ULTIMATE MAN SEASON 9.